My top 5 favorite games/series. 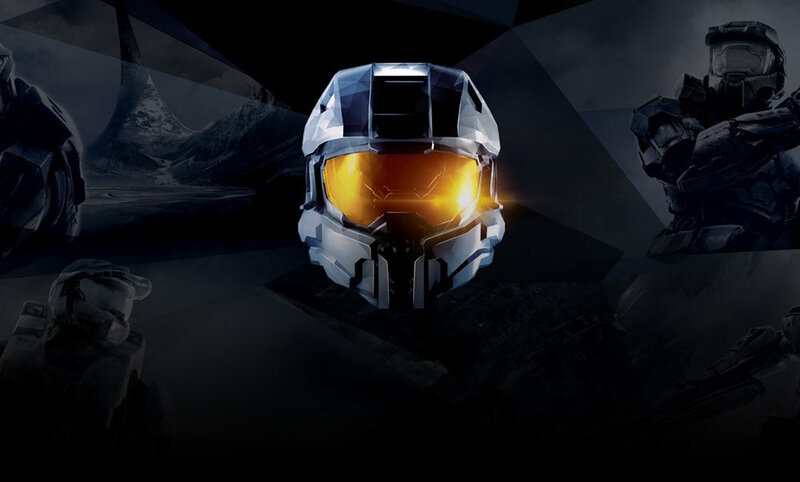 Halo 2 was my first x-box game, halo 3 was my first x-box 360 game. Halo Reach had the best multiplayer online experience in any first person shooter(FPS). Where as Halo 3 is simply my favorite game. I recommend anyone who likes FPS games to play through the halo 1 through 4 at least once. If nothing else it will take you on a journey through the last 20 years of video game development. Brilliant. For awhile I also took part in competitive Halo 3 tournaments and was one of the highest rated players in the states. This Massive Online Battle Arena is one of the pastimes I just can't pull myself away from. I am most fond of playing Jungle Shaco, and Support Thresh. However, the learning curve on this game is brutally slow, and I didn't start enjoying it till I had played weekly for almost 6 months. It's the only PC game I play, and I have gotten serious enough about it to make progress spreadsheets to help improve my performance.As for ranked competitive play I started out in wood division 5, and I am now high silver bordering on gold. This game was like my childhood midieval fantasies had come to life. 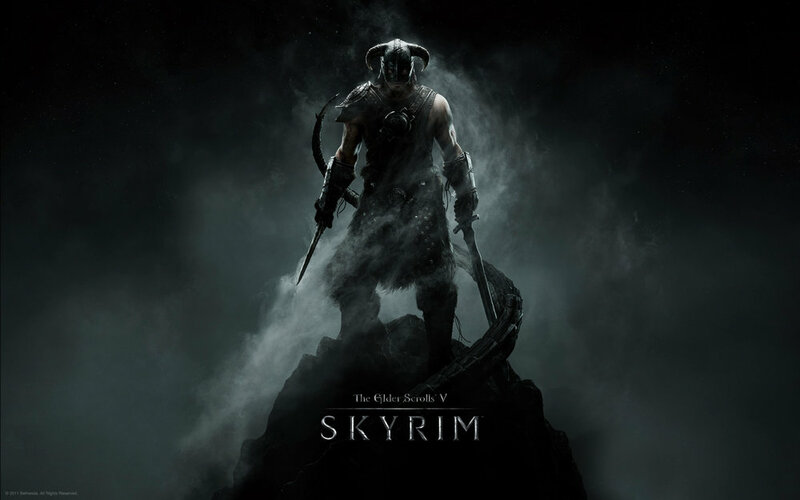 For roughly 200 hours I immersed myself in the land of Skryim, it's dungeons, and beautiful stories. It inspired me to pick Dungeons and Dragons back up after a 4 year hiatus. The Bioshock series made me value a wrench, remember why I love science, and held me in a gripping story which stimulated my general paranoia. These games will make you see how easy it is to follow orders and forget that you have a voice. That you have a will. At first glance this game seems like a morbid and simple game. However, it is minimalistic game with exotic enemies, items, and challenges. I have barely unlocked half the games mysteries with 300 hours of game play. And it takes up 1/2 a gig of space. Other wonderful Games of note. If you are here, it's because you are awesome!